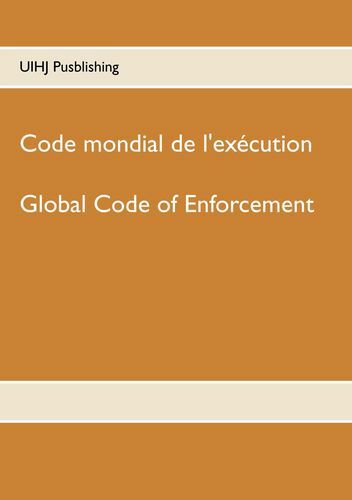 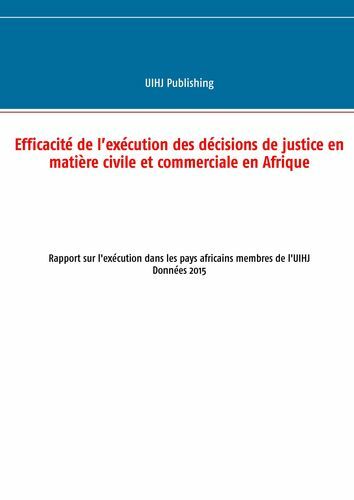 The author made an overview of the various visions regarding the structure of enforcement costs in the UIHJ member countries. 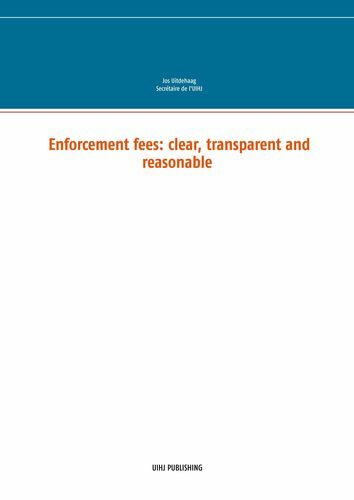 This publication also gives an overview of international principles regarding a clear, transparent and reasonable fee structure. 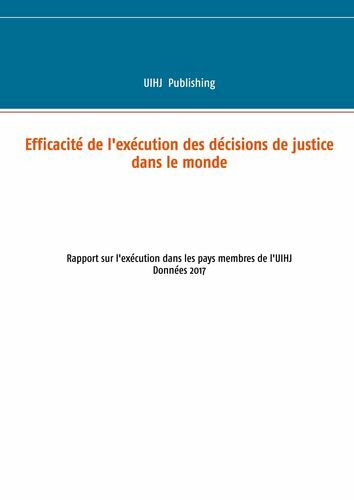 Finally, this publication does suggestions for the establishment of a fair fee structure.